Counter Signals #3: (All the Way) Down with Plattforms! 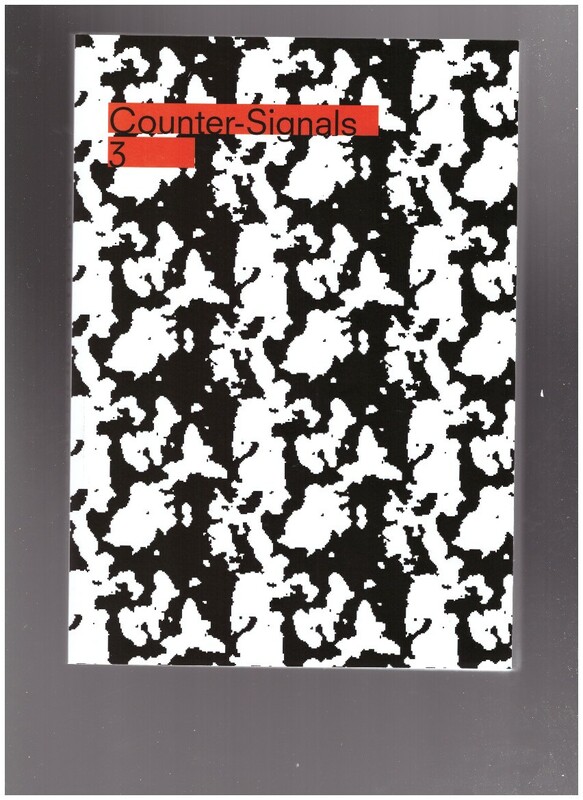 Counter-Signals is a periodically produced journal addressing, in variable iterations, convergent aspects of design, media, and politics. The third issue of Counter-Signals — (All the Way) Down With Platforms — jumps off from contemporary theorizations of “platform capitalism” to consider a collection of projects and discourses engaged with a broadly defined array of framing and support structures, whether material, institutional, or conceptual.